Sunsrise Condos sit just above the Cascade condo complex alongside the Broadway Trail which provides direct access down to the South Ridge base lodge area. These complexes make great options for families with skids in the weekend ski programs or folks who enjoy being in the thick of the action. Sunrise offers 1 bedroom units and the complex features an indoor heat pool and hot tub. 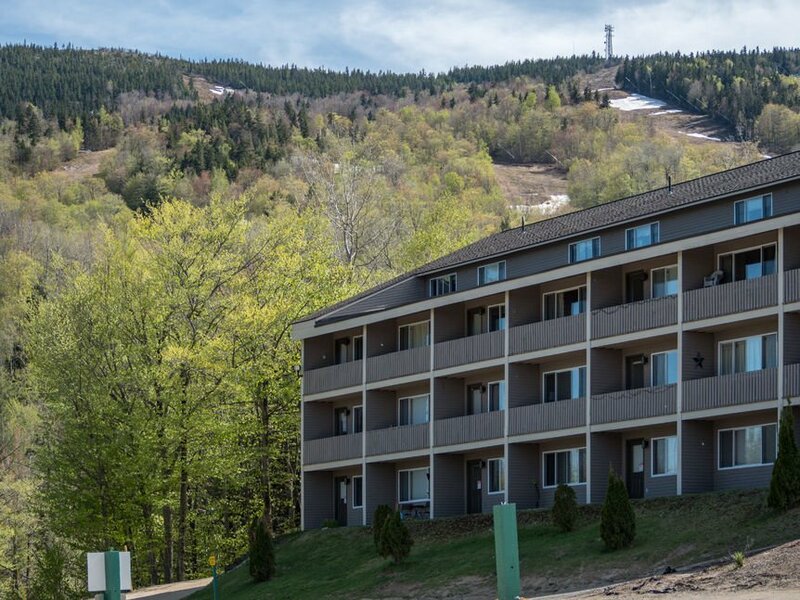 View our selection of available properties in the Sunrise Condos at Sunday River area.